Last updated by Lewis Howes at May 1 2013 . 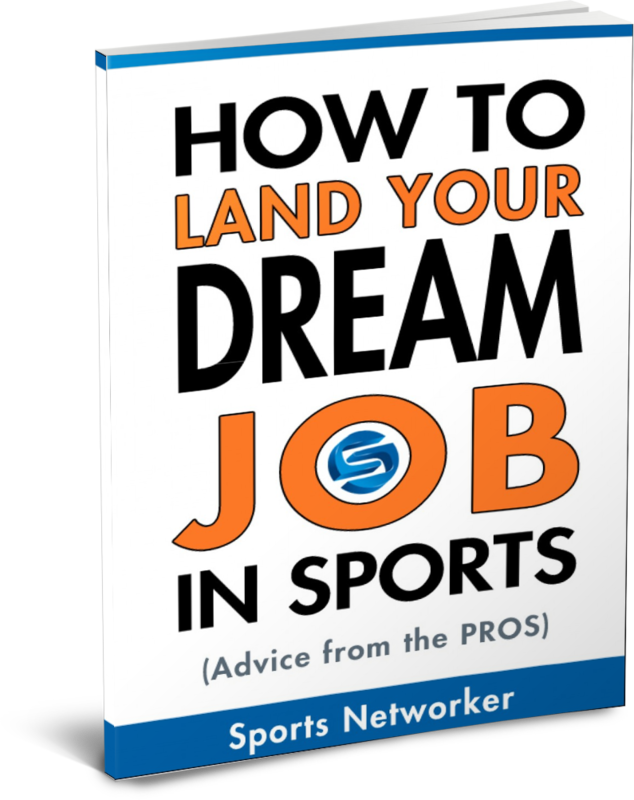 Do you want “big time” athletes and sports broadcasters to Retweet you? If you go about it the wrong way, getting a Retweet can be a real pain in the rear. Most websites will tell you to engage with people by putting @Username in your message so the tweet will appear in their Interactions stream….